By Sizzling Suzai Wednesday, November 16, 2016 bazaar, event, Whats Up KL? Get your jingle bells ready in November! Christmas may come early this year but the joy of giving spirit is all year long. To continue with the philanthropic support for underprivileged Malaysian children, the annual Le Marché de Noël is back in its 6th year this coming 24 November 2016. Le Marché de Noël, the charity Christmas bazaar with its French flair is most notable for offering quirky, unique and limited edition items such as accessories, home decorations, hand-sewn clothing and an assortment of delectable food to the visitors. 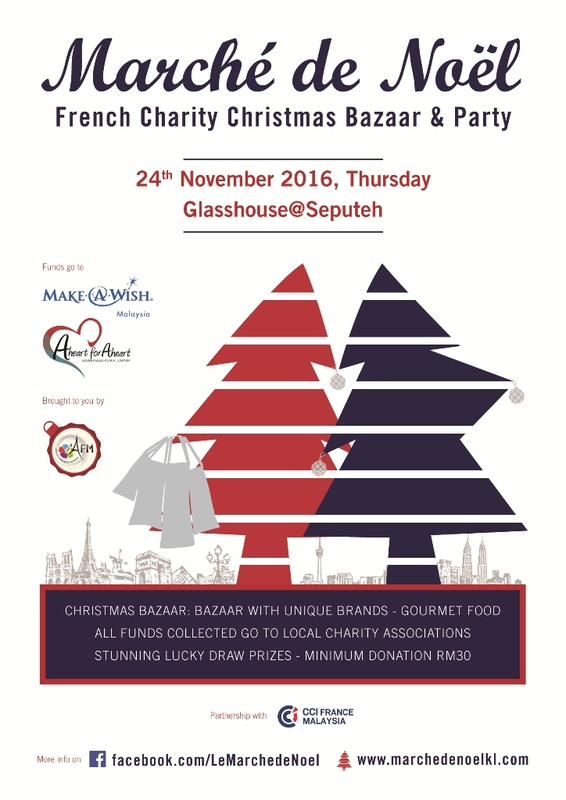 Set to offer fresh and different vibes for Le Marché de Noël’s visitors, this year’s bazaar will be held at a new venue - The Glasshouse@Seputeh. The enthusiastic Le Marché de Noël committee members believe that the locals as well as the expatriates in Malaysia will continue to give the same support and love towards this event as they have for the past five years. With such confidence and guided by track record, the committee has set their sight on raising RM120,000 for children who are affected by life-threatening medical conditions. This fund will be channeled to Make-A-Wish Malaysia and A-Heart-For-A-Heart organisations. 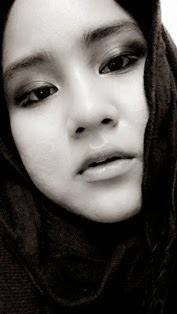 bazaar, event, Whats Up KL?